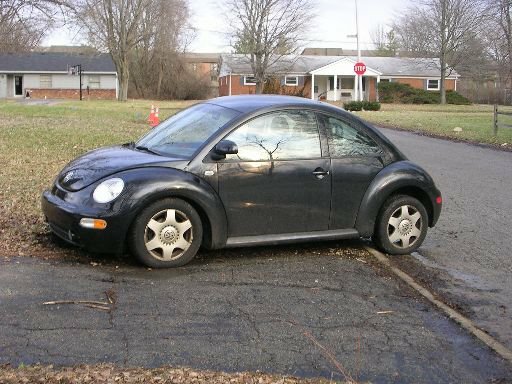 Lulu, my beloved VW Beetle, carried me safely 2500 miles from Indianapolis to Seattle. The only hitch I encountered was due to pilot error: a speeding ticket near Spokane, WA. (83 mph in a 70mph zone = $122). Damn those helicopters! gotta get a decent fuel economy something under $15000 and no more the 50000 miles on it. but, this is just wishing. Ah, well see.